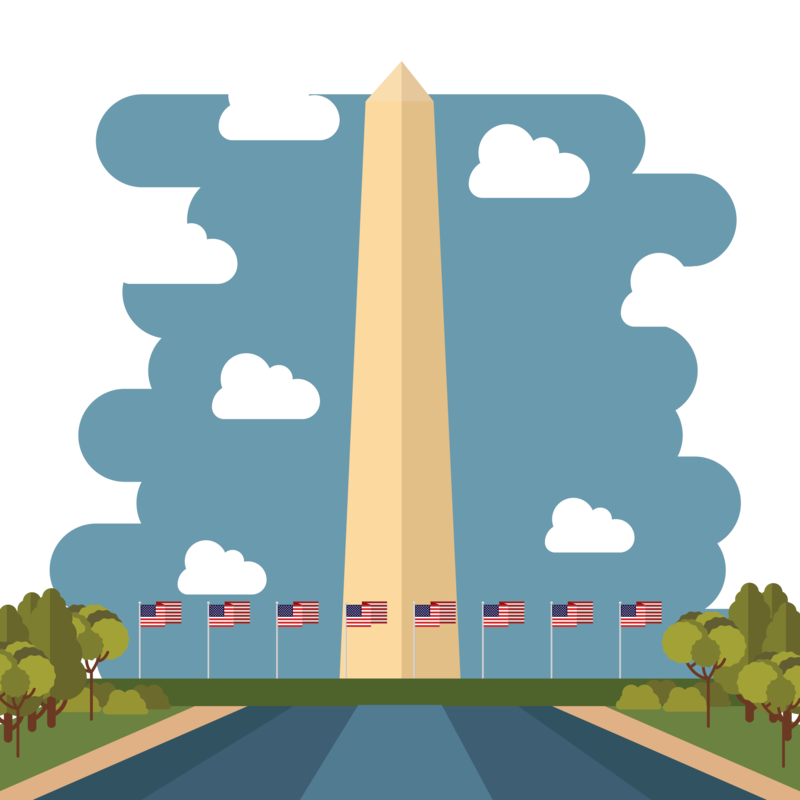 US Constitution Facts For Kids | Cool Kid Facts . The Constitution of the United States was signed on September 17, 1787. Before that, the states operated like independent countries and the United States did not have a strong central government or a president. 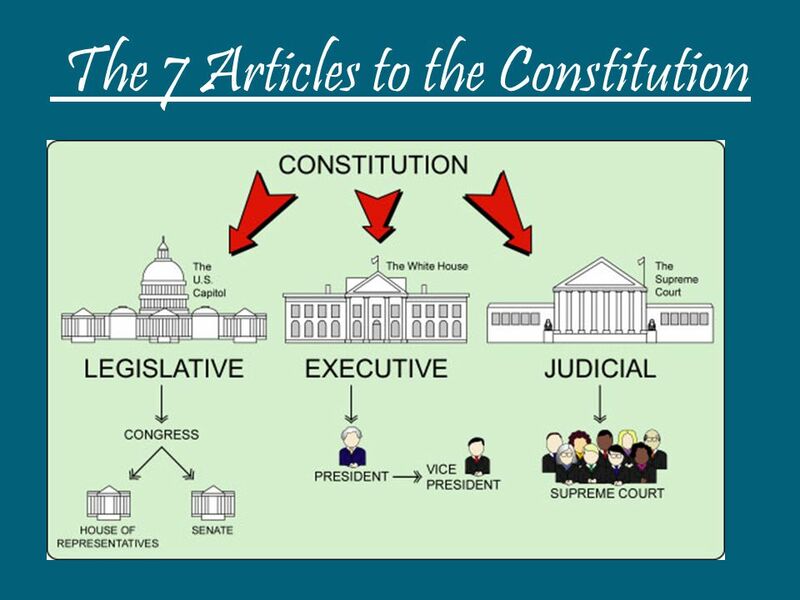 The Constitution established the national (federal) government of the United States. 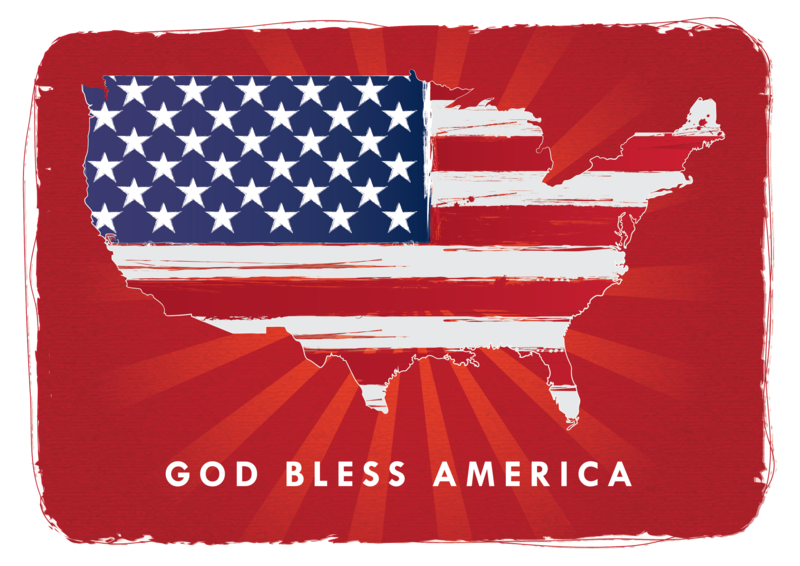 It created the nation’s most important laws and the three branches of government: executive, legislative, and judicial. It also guarantees basic rights to citizens of the United States. It is the highest form of law in the country. America’s first constitution, the Articles of Confederation, was signed in 1781. The national government had a single legislature called the Congress of the Confederation. There was no president and there was no judicial branch. Under the Articles of Confederation, the federal government did have some power. However, there was a problem. The Congress of the Confederation had no real authority to enforce requests for money or soldiers from the states. The army wasn’t being paid and was deserting. Money that was owed to foreign countries was not being paid either. It was clear that the constitution was too weak. The United States needed a stronger federal government. In 1786, a lawyer and politician named Alexander Hamilton called for a meeting to discuss a new and improved constitution. Congress agreed with the idea and invited all 13 states to send representatives to the meeting. In May of 1787, the Constitutional Convention gathered in Philadelphia at the Pennsylvania State House. 55 representatives attended the meeting. All 13 states were represented except for Rhode Island. Rhode Island did not want a strong federal government interfering in their business. George Washington was selected as the president of the convention by a unanimous vote. At first, the delegates only wanted to make some changes to the Articles of Confederation. But after a lot of debate, it was obvious that a new constitution and a new system of government was needed. The delegates at the convention wanted to make sure that the federal government was powerful enough to run the country. At the same time, they wanted states and individuals to have rights too. They decided on a system of “checks and balances” that would prevent one person or group from holding too much power. Executive- The executive branch enforces the laws, or makes sure that they are followed. The president leads this branch with help from the vice president and cabinet members. The president is also the commander in chief of the armed forces and has the power to suggest new laws. 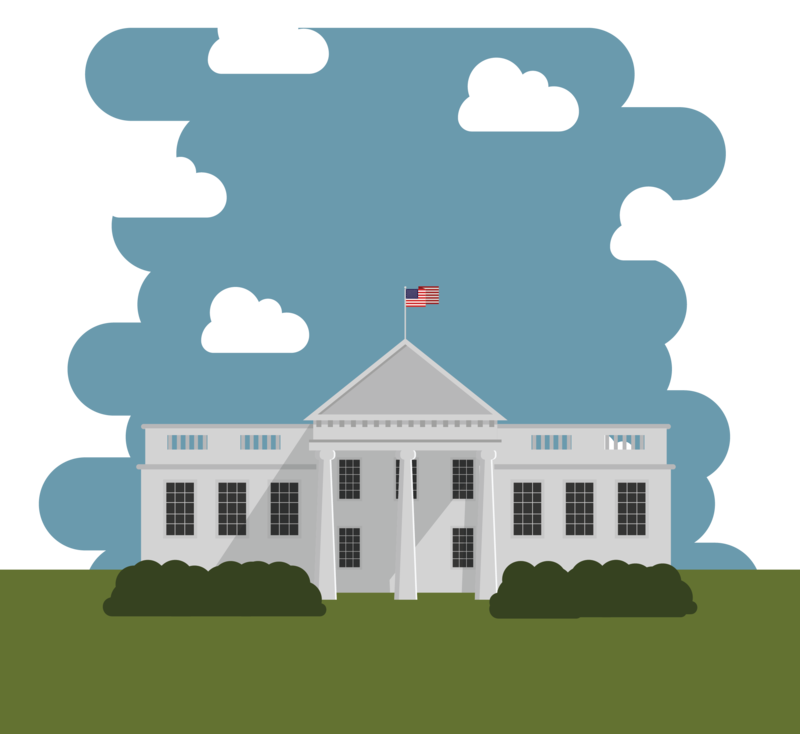 Legislative- The legislative branch makes the laws. It’s led by Congress, which is divided into the Senate and the House of Representatives. Congress is made up of people representing each of the 50 states. Judicial- The judicial branch interprets laws and administers justice. 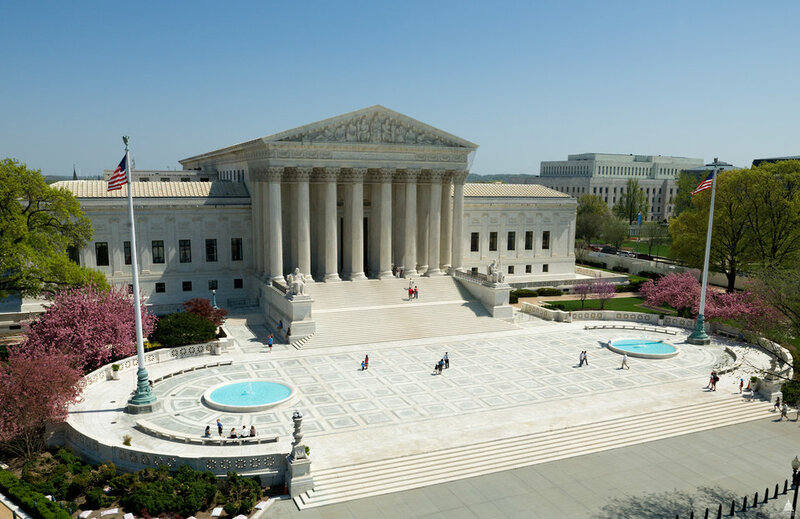 The highest court in the nation is the Supreme Court. Virginia Plan- The Virginia Plan was written by James Madison. It said that the number of representatives in Congress should be based on the state’s population. This plan benefitted the larger states. New Jersey Plan- The New Jersey Plan was written by William Paterson. It said that every state should have the same number of representatives in Congress. The smaller states supported this plan. Finally, everyone agreed on The Great Compromise. Every state would have two representatives in the Senate, but the number of state representatives in the House would be based on the state’s population. The Constitution had to be approved by nine of the 13 states to go into effect. Delaware ratified (approved) the Constitution first on December 7, 1787. Some of the states didn’t want to ratify the Constitution because it didn’t protect basic political rights like freedom of speech and freedom of religion. Congress and the states agreed on 10 amendments, known as the Bill of Rights. The Bill of Rights guaranteed certain freedoms, and the states finally agreed to approve the Constitution. Rhode Island was the last state to ratify on May 29, 1790. Since then, thousands of additional amendments have been proposed, but only 17 have been ratified. The Constitution was signed in the same building as the Declaration of Independence. The building is now known as Independence Hall. 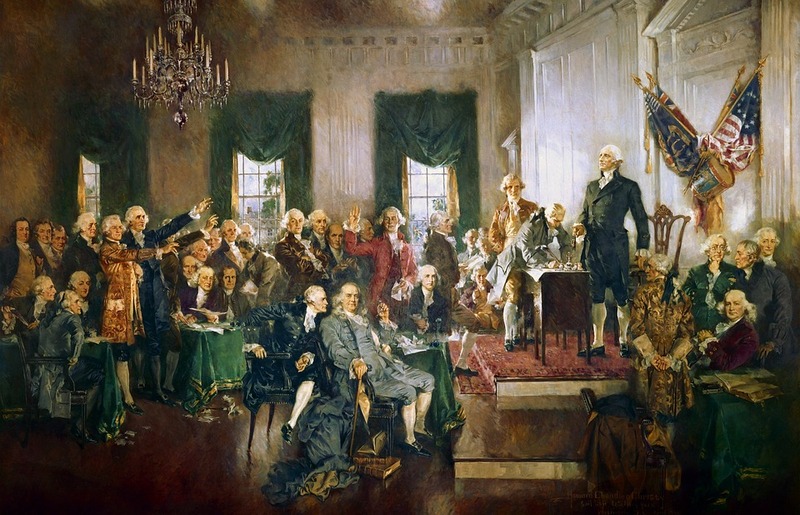 At first, George Washington didn’t want to attend the Constitutional Convention. He didn’t think it would be a success. He went on to become the first president of the United States on April 30, 1789. Benjamin Franklin was the oldest delegate at the Constitutional Convention. Most of the delegates were in their thirties or forties, but Benjamin Franklin was 81. Eight delegates who signed the Constitution had also signed the Declaration of Independence. The original Constitution is now on display at the National Archives in Washington, D.C.